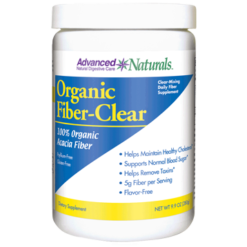 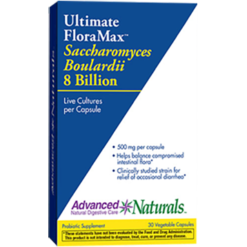 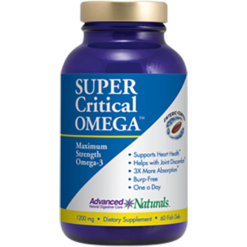 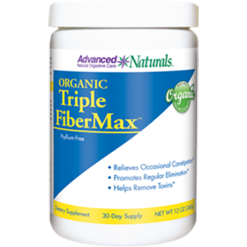 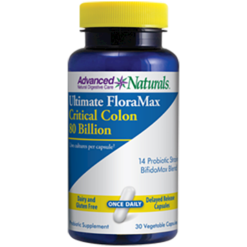 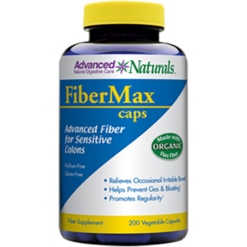 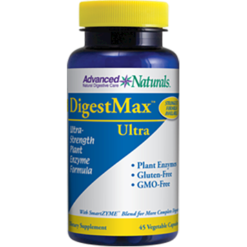 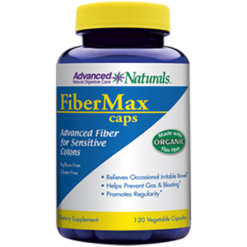 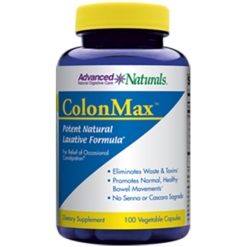 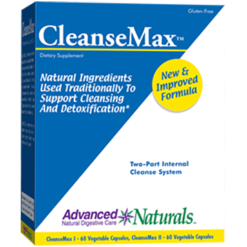 Since 1999, Advanced Naturals has been a trusted source for professional-grade digestive care supplements. 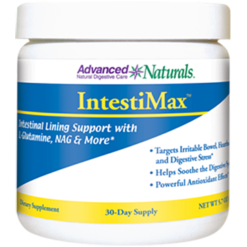 The brand is a pioneer in creating excellent quality supplements to empower consumers and support better lives through healthy digestion. 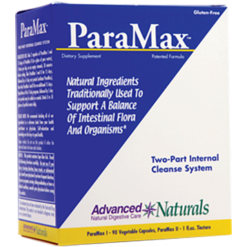 They manufacture probiotics, fiber, digestive aids, enzymes, and internal cleanses. 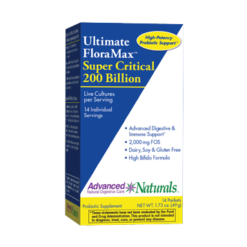 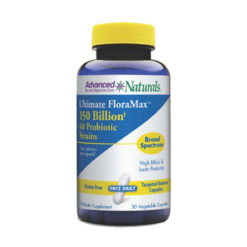 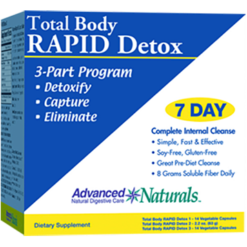 By making proven science the focal point to produce potent and valuable formulas, Advanced Naturals is known as a trusted leader in supplying natural health professionals with superb-quality digestive wellness supplements for their patients. 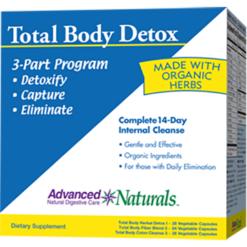 Advanced Naturals’ focus is to support and provide optimal health from the inside out. 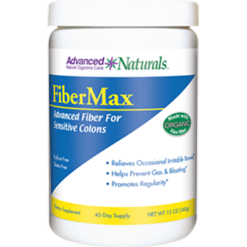 They ensure that the materials and ingredients of their products are well delivered into the body to maximize potency and absorption. 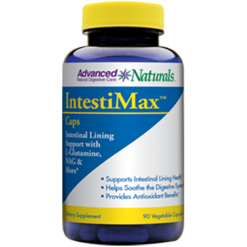 They make sure that their products achieve the highest levels of quality and purity through careful testing of the raw materials and finished products, also guaranteeing the potency of the nutrients. They are dedicated in creating all-natural supplements, without synthetic ingredients, colors and preservatives.